TUCSON, AZ (Tucson News Now) - Giving back during the holidays can do your heart good. 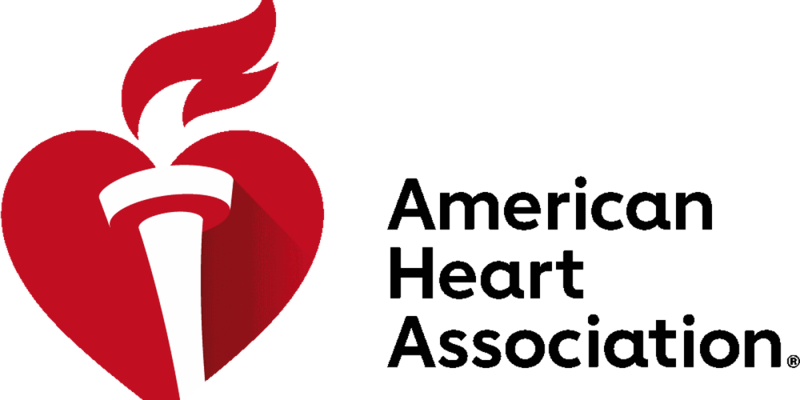 In fact, you can help others live a heart healthy life and by doing so even improve your own heart health. The American Heart Association says now’s the time to do it. The added stress from the holidays can put you and your loved ones at higher risk of heart disease. But how can you help the cause? There are many ways. If you enjoy knitting or crocheting you can make a red baby hat for “Nova’s Little Hats, Big Hearts.” They are given out to babies born in February to help raise awareness about congenital heart disease. There’s also hands-only CPR. You can learn it and go to classes to help instructors teach others the method as well. You can even help staff events like their annual Go Red for Women Luncheon or Heart Walk. Volunteer Charlene Grabowski says all of these are very meaningful ways to give back. “This is the time where we’re supposed to give back and there are lots of wonderful causes out there there’s no doubt about it. So I would encourage you to pick something that matters,” said Grabowski. Volunteering is a personal mission to Grabowski. She is a two time survivor. She had a heart attack and heart cancer. She started giving her time to the American Heart Association about five years ago and now encourages you to do the same. “To me, the biggest part is giving me and my story to others so that they can feel connected and look for opportunities to be a part of the American Heart Association," she said.